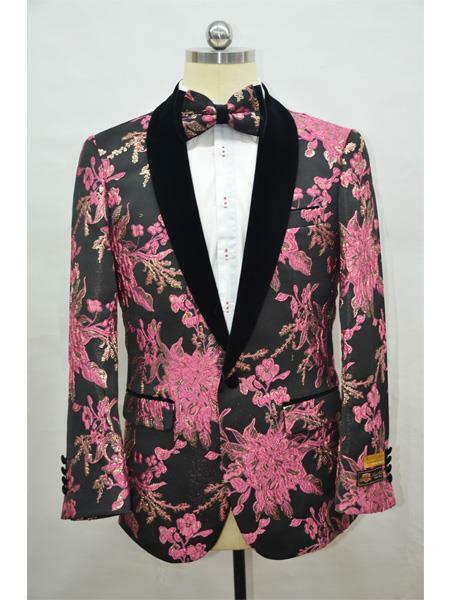 Over the time, tuxedo are becoming really popular and are greatly in demand. 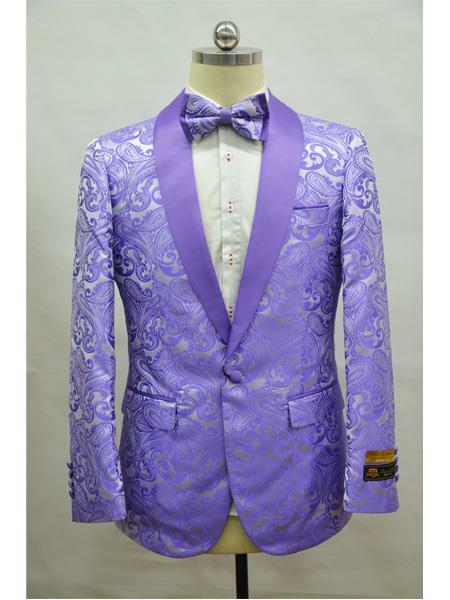 These suits are mainly spotted at weddings, semi formal occasions, prom nights and other evening parties. 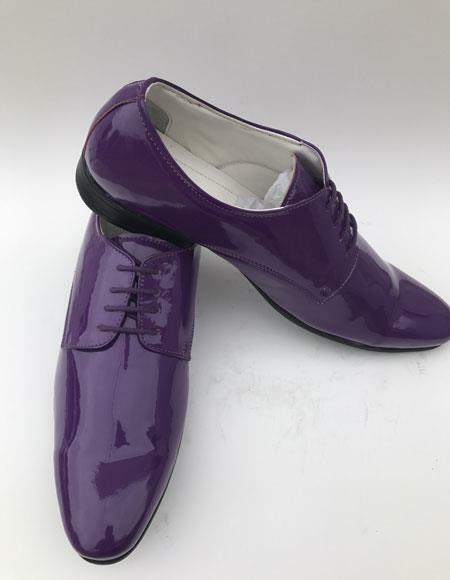 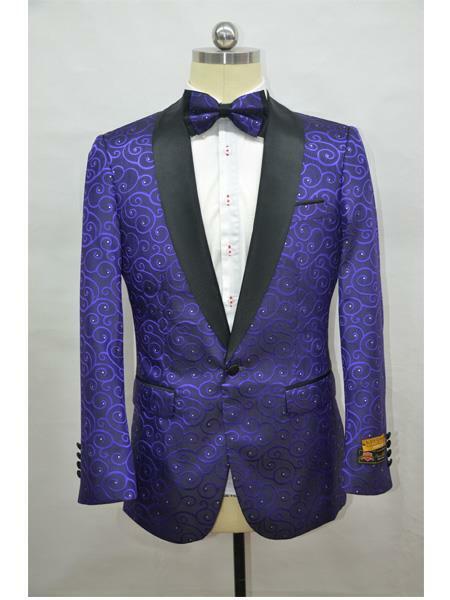 Tuxedo are available in various bright colors but among all the colors, Purple color seems to be very eye catchy and most liked for informal parties. 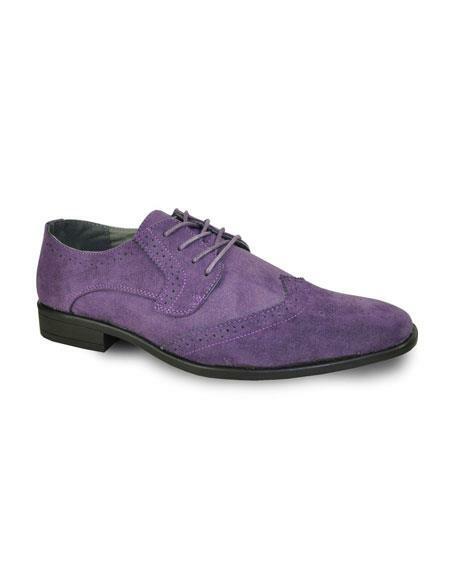 Purple is a bold and interesting color that sets your looks apart from the crowd. 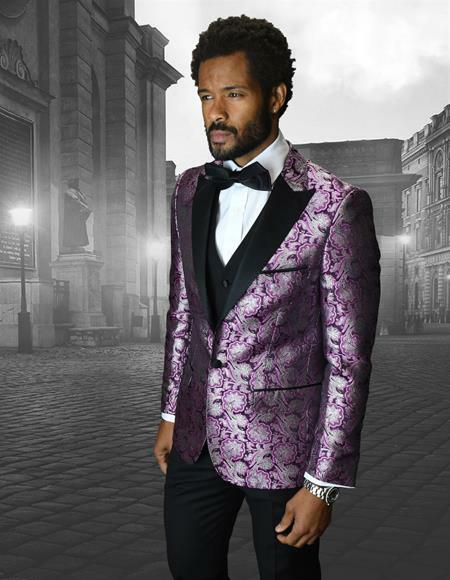 While a purple tuxedo suit is not considered appropriate for any formal outing, it goes well for parties and events with funky dress codes. 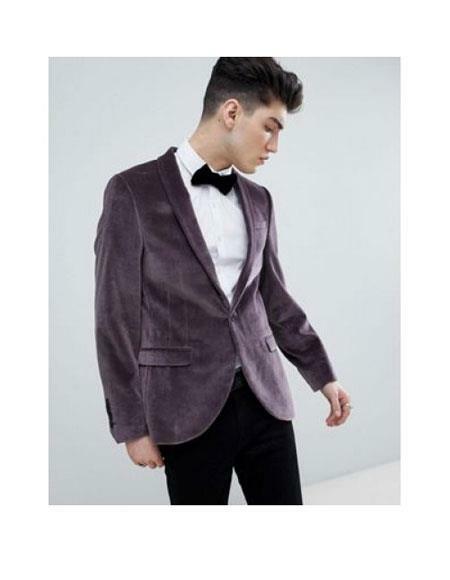 Choosing a less common color for tuxedo will definitely make you look smart and outstanding and set you apart from the common black and white tuxedos. 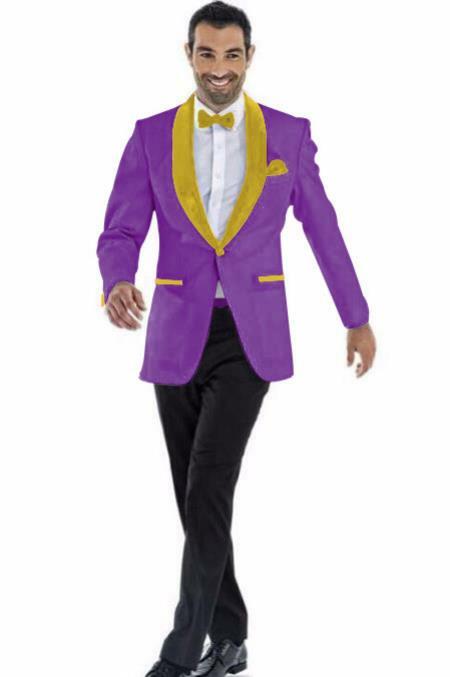 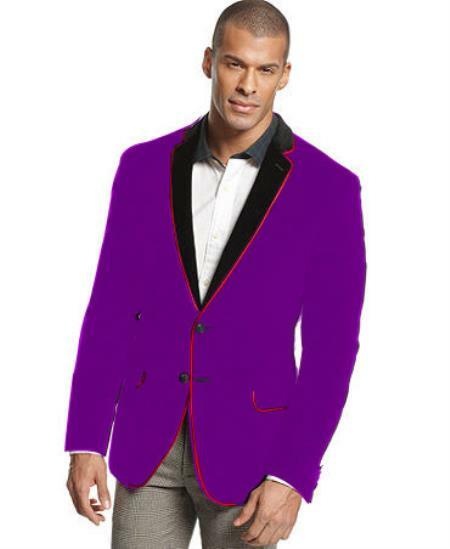 Add a little color to your life by wearing the unique purple colored tuxedo suits that will surely make a bold lasting impression of your personality. 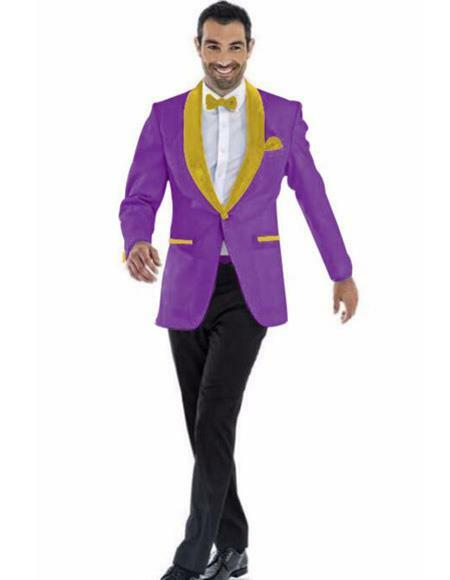 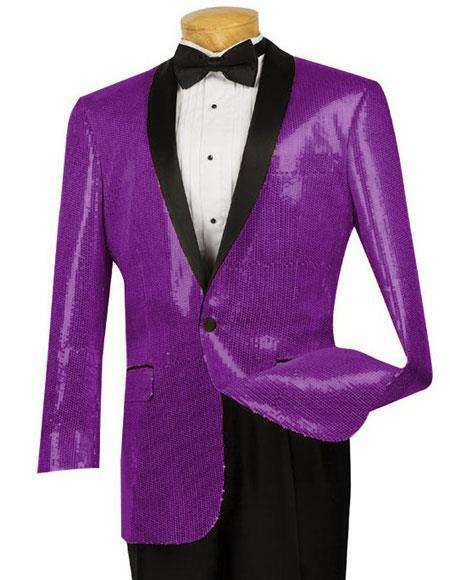 Purple tuxedos always fit your fashion sense and personality. 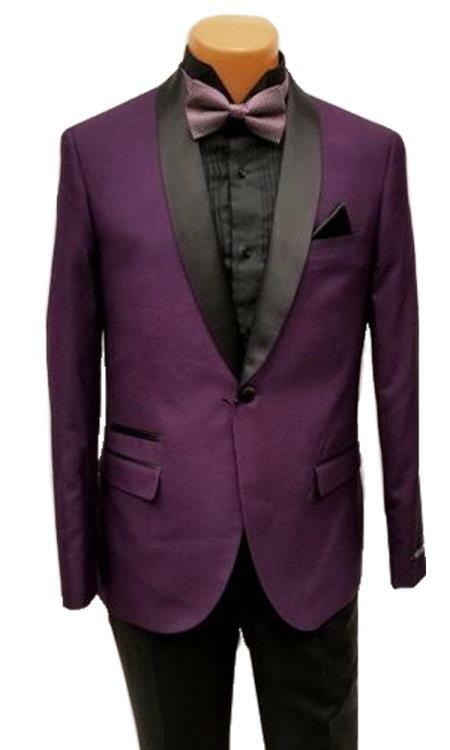 Different shades of purple tuxedos are designed ranging from the darkest to the lightest. 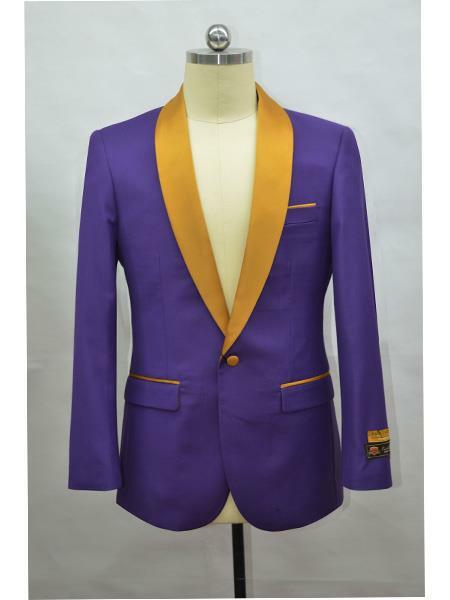 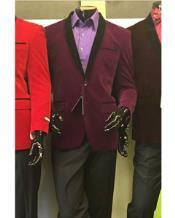 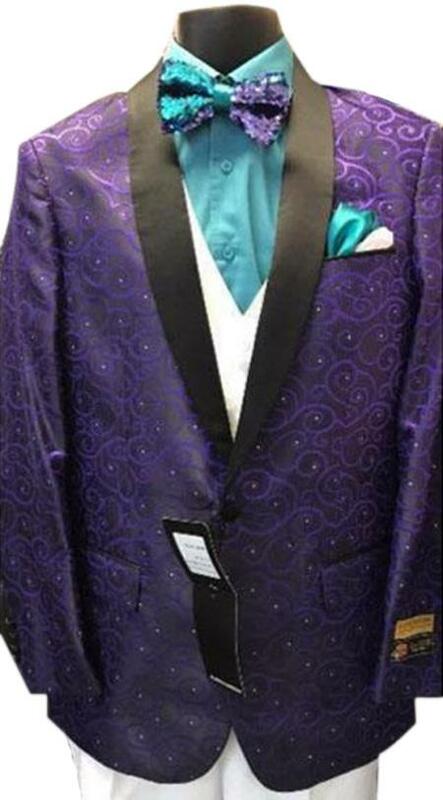 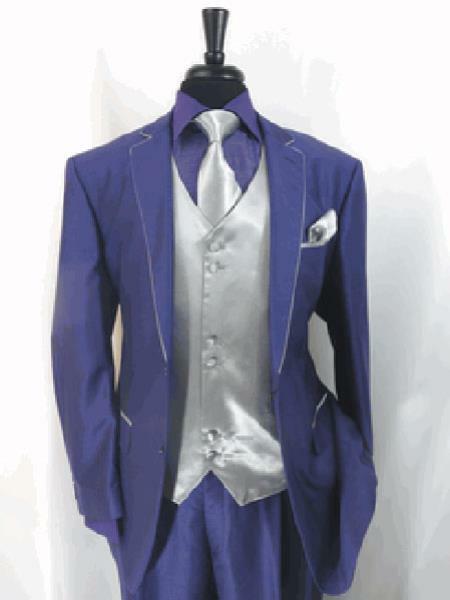 Varying fabrics like satin, velvet, etc are also used to stitch perfect fit purple tuxedo suits. 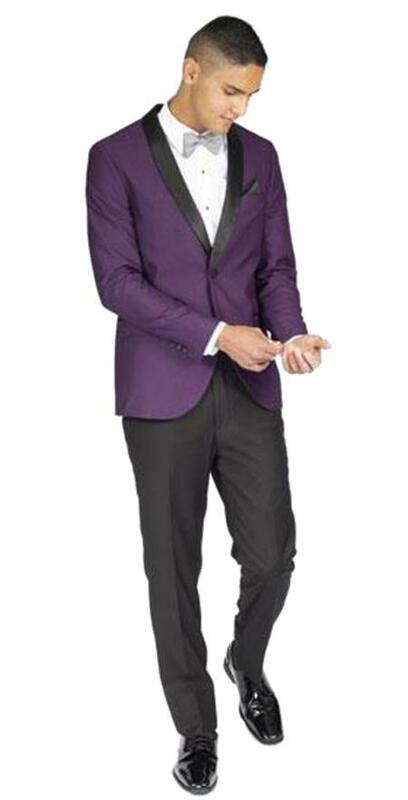 Bow neck ties as well as normal ties go well with a purple tuxedo. 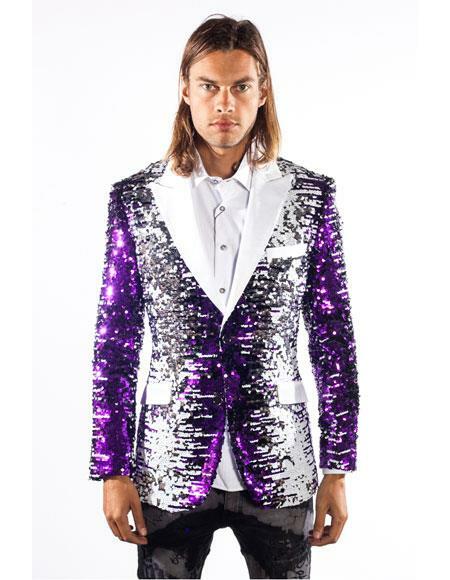 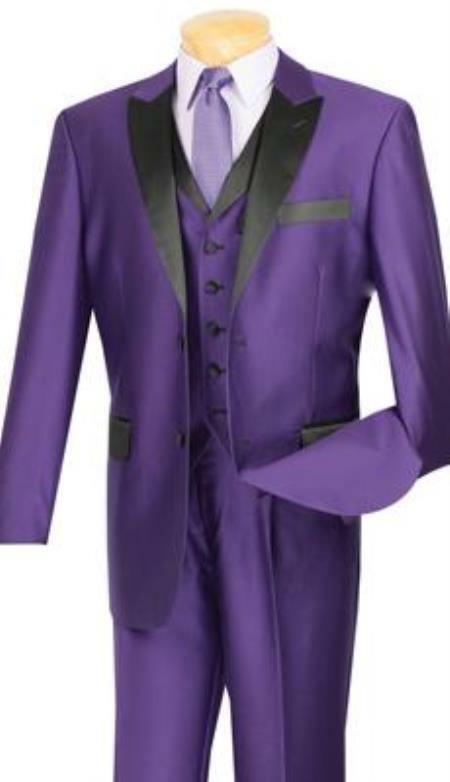 Purple tuxedos come in an assortment of colors and patterns. 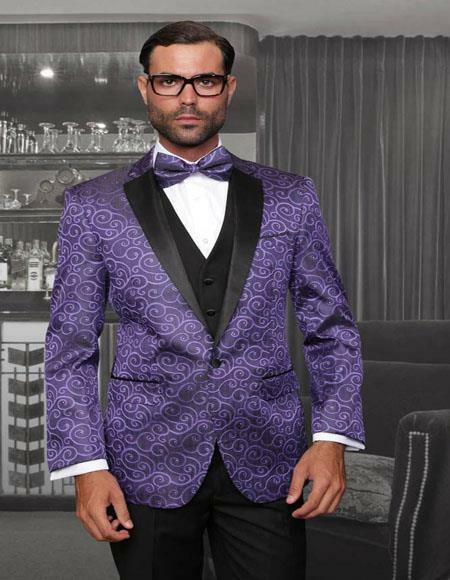 From soft light shades to classy dark shades, all colors are available for purple tuxedo suits. 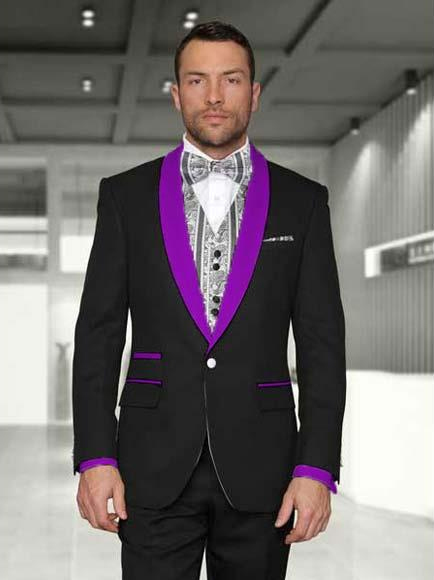 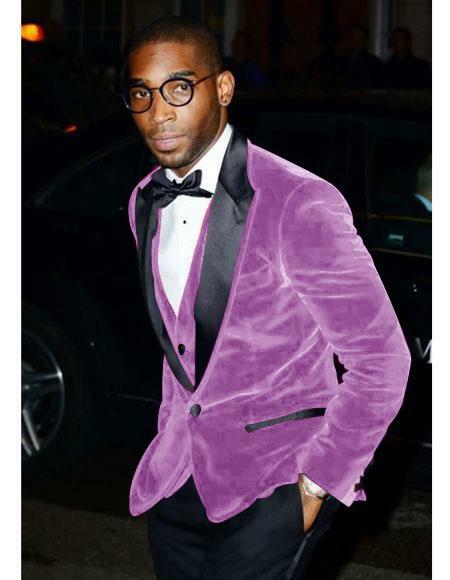 Purple colored tuxedo suit looks funky and at the same time poses a regal elegance in the looks of the person wearing it. 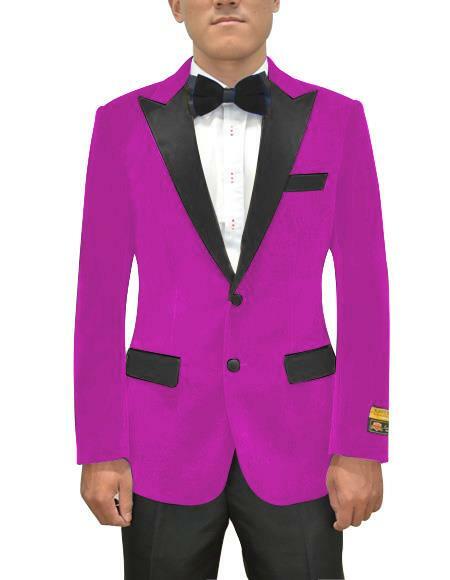 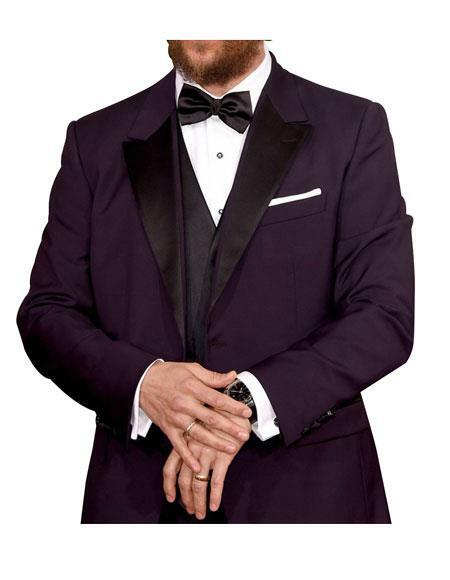 A gentleman can rarely go wrong by accessorizing his tuxedo with the purple tuxedo vest of his choice. 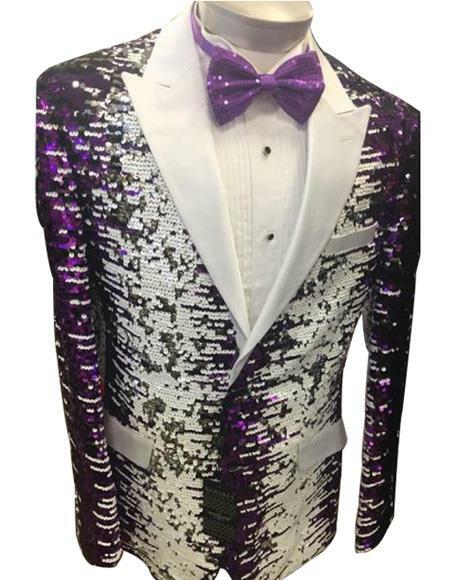 A unique collection of purple tuxedos are available with different patterns, finishing cuts that surely allure any man who wants to embolden his look with a classy purple tuxedo.